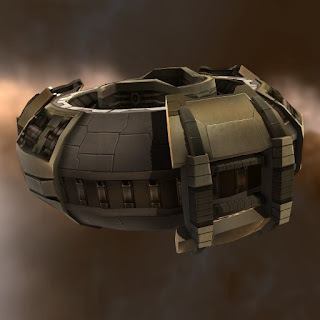 The solar systems newbies start their adventures in, and the areas they travel during their training, along with most systems held by the four large nations, are usually well-guarded from rogue pilots who wish to take advantage of someone unable to fight back. However, if a pilot steps outside of these regions, or even takes a misstep inside them, he or she may quickly find their ship under the form of a scrap pile. Since the more dangerous regions are also some of the most profitable regions, though, everyone should have some idea how to navigate (relatively) safely everywhere. So, here's a quick guide to the different types of space you may find yourself in. Security levels are measured on a scale from 0.0 to 1.0, going from the least secure (0.0) to the most secure (1.0). Solar systems rated for a security level of 0.5 or above are considered high security. Here, the CONCORD police patrols the region to ensure the peace (CONCORD battleship pictured above). They will respond to any activation of guns or other offensive system on another ship not belonging to the same corporation. In this event, they will lock down all jump gates, disable the aggressor's warp drive, and promptly destroy his ship. The aggressor will also have his security status (a number between -10 and 10) marked down. The reason for this is that pilots with low enough security statuses become marked as kill-on-sight pirates in hisec space. 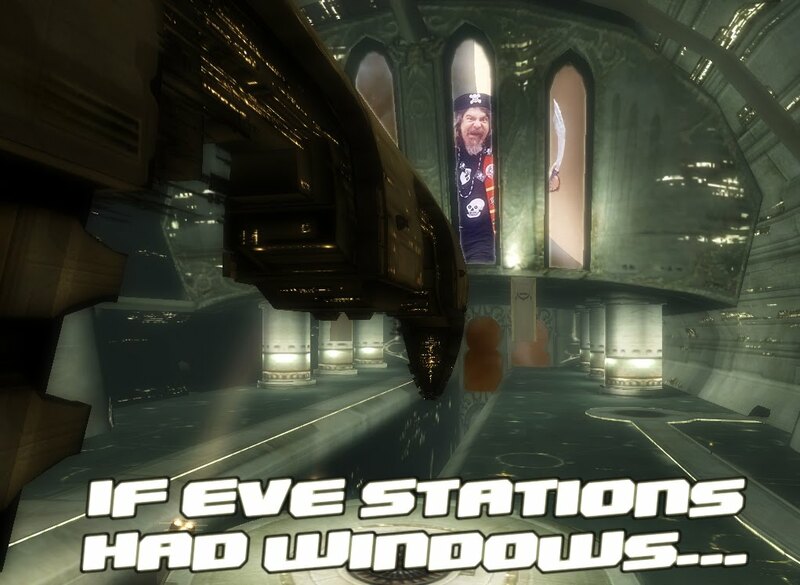 For this reason, you won't find longtime pirates most of the time in hisec. Most of the time. There are some pilots who fly cheap, but high volley damage ships (like Thrashers or Brutixes) in a small pack. They scan the cargo of haulers or other passing ships, and see if they contain anything of high value. If they do, all ships in their group open fire at once, possibly destroying the target instantly, before CONCORD has time to warp in and destroy the aggressors. Then, a friend of the aggressors in his own hauler, comes by and picks up all contents of the wrecks. How to survive: avoid using your Autopilot when flying a ship containing more than 10-20 million ISK worth of stuff. It allows the pirates too much time to think. For really valuable deliveries, use a scout ahead to make sure no gates look suspicious. Also, remember to use a scout if you're at war, since anyone you're at war with can attack you without CONCORD intervening. These little things are the only obstacle standing in the way of other pilots turning you into a scrapheap between the security ratings of 0.1 and 0.4. 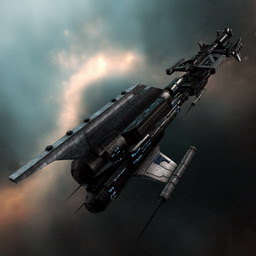 CONCORD does not respond to distress calls in low-sec space, but these sentry guns are placed at jump gates and near stations in order to ensure some sort of law. They will fire upon anyone who initiates an engagement (fires the first offensive module). 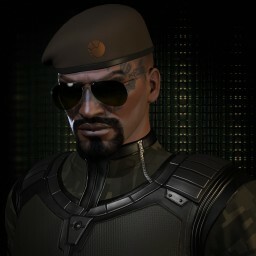 Combat initiators also receive a penalty to their security status. Because those are the only things dissuading others from attacking you, you may want to take more precautions. At peak-traffic hours, some systems such as Amamake or Old Man Star become death traps due to pirates sitting on gates and killing passers-by. The pirates have enough tanking power to not be bothered by gate guns, yet can catch anything larger than a frigate for sure. Make sure to use a scout at those times. Haulers always attract attention. Only use them if absolutely necessary. If you are at an asteroid belt hunting pirates from an illegal organization (such as the Arch Angels, or Sansha's Nation), take out the ones that warp scramble/disrupt you first. That way you're not trapped if a capsuleer pirate wants to hunt you down. Groups of ships almost never bode well. Avoid groups of other capsuleers. Moons may have player-owned starbases with point defenses set up. Be careful when warping to them. That there is exactly everything standing between guns and your ship. 0.0 space is completely lawless so far as CONCORD or gate guns are concerned. 0.0 is the only type of space that can be owned by player alliances, though, and is the most profitable type of space. Because of this, 0.0 is usually fiercely defended against intruders... something you probably are, unless otherwise noted. More on rules of engagement in an upcoming post. The main difference in combat in 0.0 compared to higher security space is that in 0.0 you can deploy warp bubbles. These things are probably the most common cause of 0.0 frustration. Warp disruption bubbles can be deployed by Interdictor and Heavy Interdictor vessels, and also by stationary deployable structures that anyone can carry in their ship. 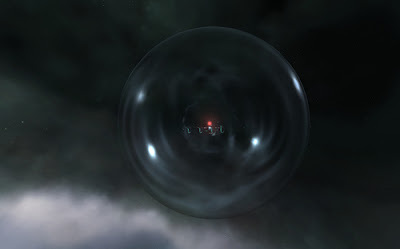 Anything inside a bubble simply cannot warp. Any warp core stabilizers don't matter. And, as if that weren't bad enough, if you warp off from somewhere, and your destination is near a bubble, you're at risk again. If your warp path happens to cross that bubble (if it would end up directly in front of you or behind you), you will be sucked into it, where a tackling ship is probably waiting for you with a warp scrambler and stasis webifiers. Additionally, most alliances will deny docking rights at their stations to everyone but a select few. Going to most 0.0 alone is suicide. Unless you really know what you're doing, don't. Intelligence helps. Try to secure some friends that have an active intel channel where hostiles are reported. Gangs that need the element of surprise will sometimes travel via pre-setup jump bridges. Don't be surprised if you suddenly find your enemies coming from a system you just deemed clear a minute ago. Most of the low-sec tips apply. If you are a beginner to 0.0, expect to die. A lot. There are a ton of tactics to learn to survive well in 0.0. With all of that in mind, don't let it stop you from going to low-sec or null-sec to shoot stuff. If you expect to die, use cheap ships, but make sure to bring someone down with you as you do. If you're really interested in 0.0 fights and living though, but need combat training, feel free to try joining 0.0 corporations. Some are even meant for training, such as the PvP University offered by Agony Unleashed. 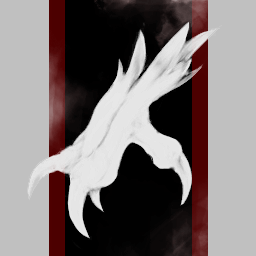 However, they have red standings with Ushra'Khan, and their lessons are live-fire, so if you join them you may get to shoot me (bonus points for killing me). The key is to not concentrate on what the camera expenses or what number of extraordinary highlights it has, however on your prerequisites for a camera.